Human Rights Watch published a report on 18th of December (see the full report in English, Turkish or Greek) regarding the violent push-backs commited by Greek law enforcement officers at the land border with Turkey in the northeastern Evros region. 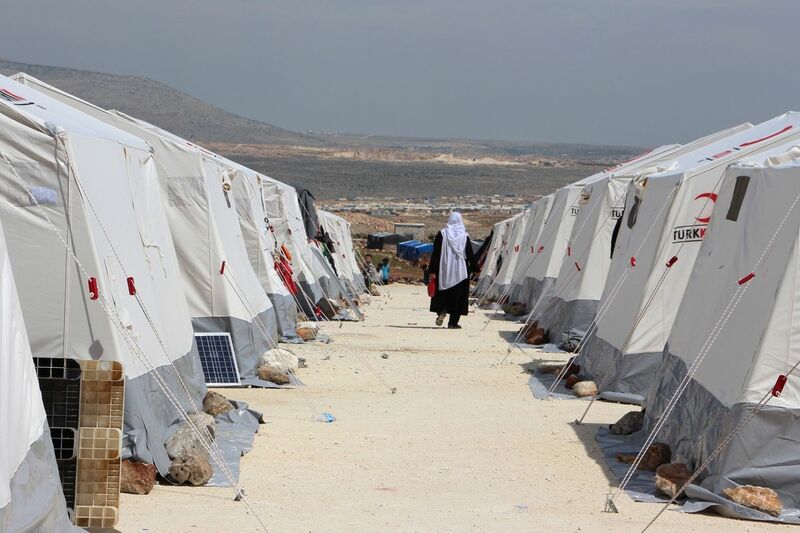 While the officers in some cases were said to use violence and often confiscate and destroy the migrants’ belongings, HRW urged the Greek authorities to cease summary returns to Turkey, investigate abuses, and hold those responsible to account. 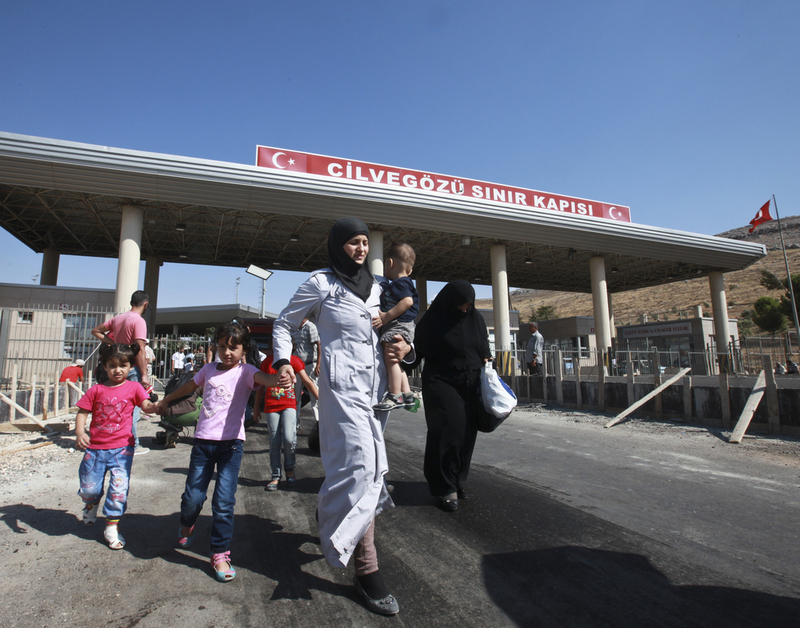 Fariba Nawa’s report conveys the issue of religious conversion among asylum-seeking Iranians in Turkey. Despite the slippery slope, she elaborates a fair representation of glocal dynamics as they relate to people’s asylum journeys, while avoiding to make short cut statements. 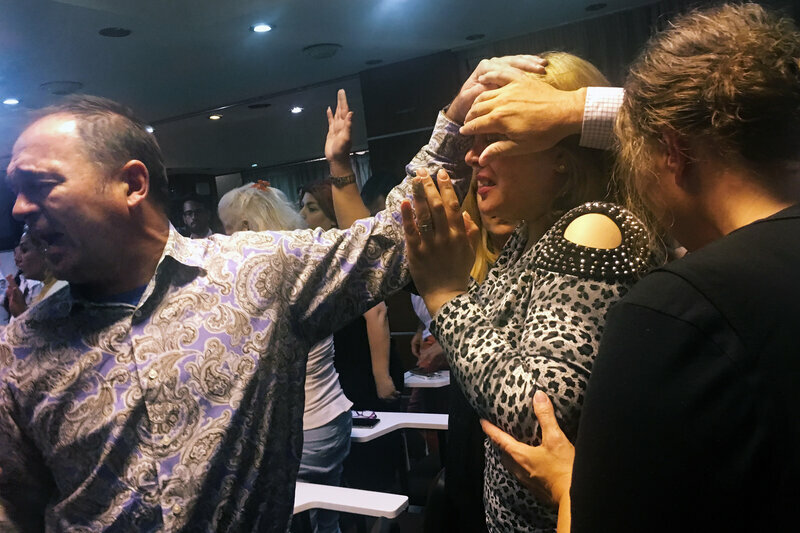 Pastor Karl Vickery prays for the Iranian refugee converts in a makeshift church for the United Pentecostal congregation in Denizli, Turkey. In a hotel conference room in Denizli, Turkey, about 60 Iranians sing along to songs praising Jesus mixed with Iranian pop music. When the music stops, American pastor Karl Vickery preaches with the help of a Persian translator. “I’m not famous or rich. But I know Jesus. I have Jesus,” he says, with a Southern drawl. The Farsi-speaking Christian converts shout “Hallelujah!” and clap. Vickery, who’s part of a visiting delegation from Beaumont, Texas, then offers to pray for each person in the room.